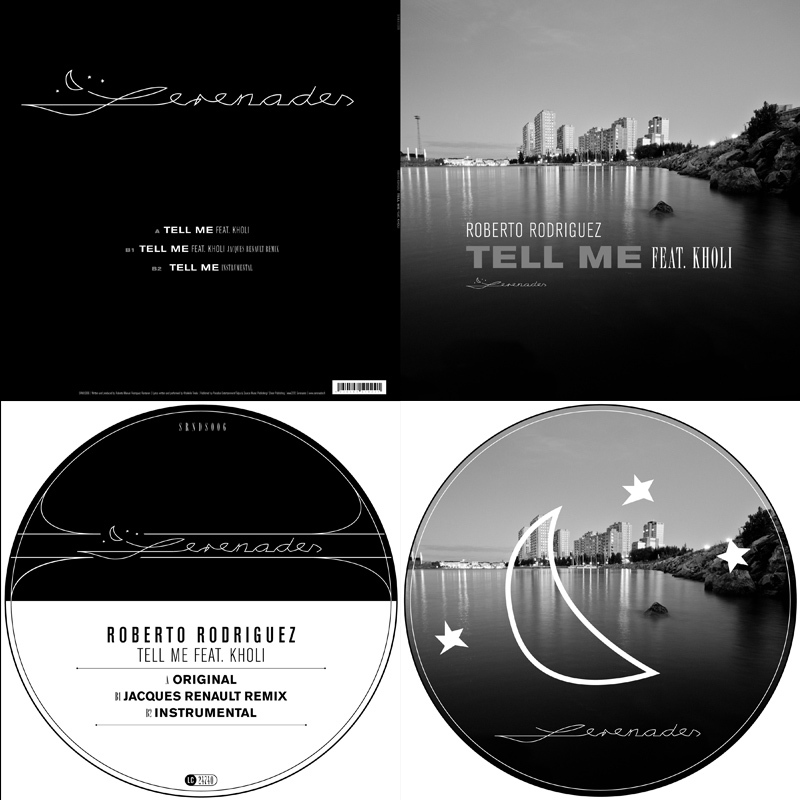 Logo Design for Serenade, Roberto Roddriguez’ record label focussing on slo-mo disco releases. 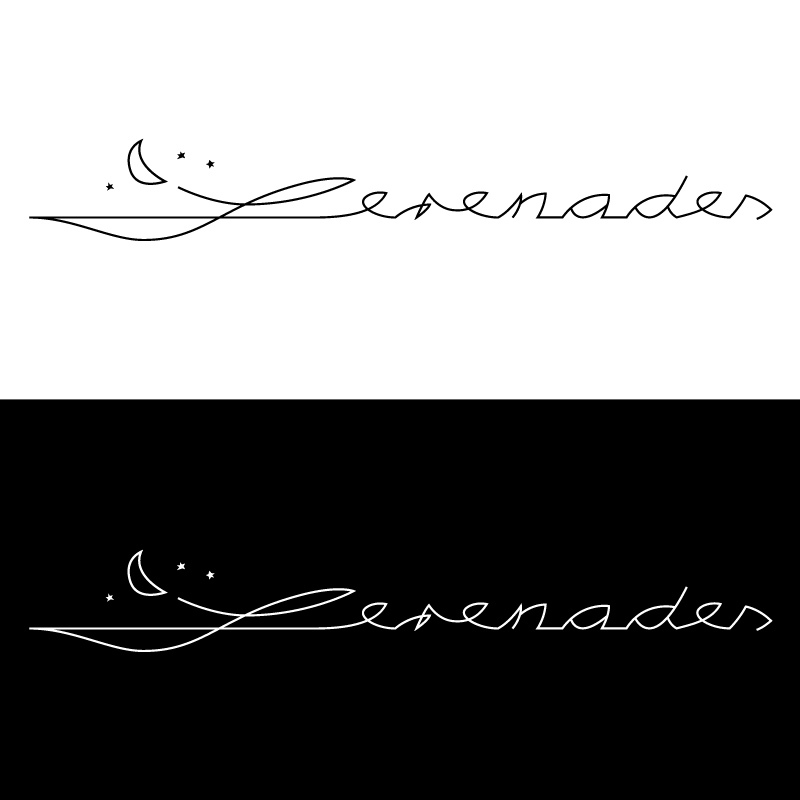 The goals of simplicity and unobtrusive calmness led to this custom made font. 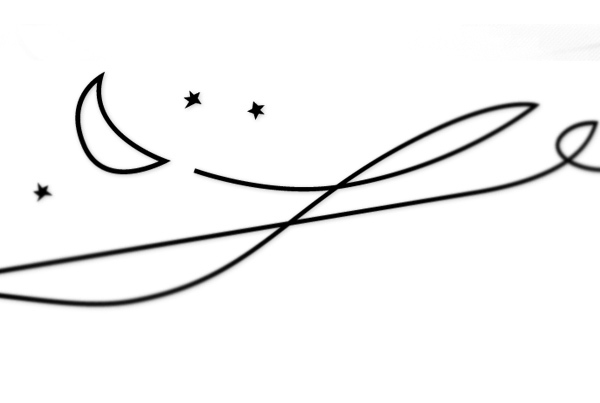 The stylised night sky subtly supports the emotionality of the logo.